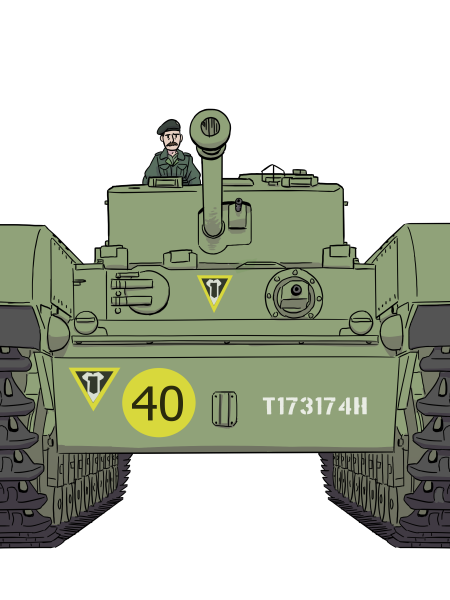 The Wargames Zone has been set up to be a community of interest for wargamers in all parts of the world and interested in all eras. For my part I have played everything from ancient Egypt to Sci-Fi. You will find zones on this site for different period and genres which will be populated gradually. 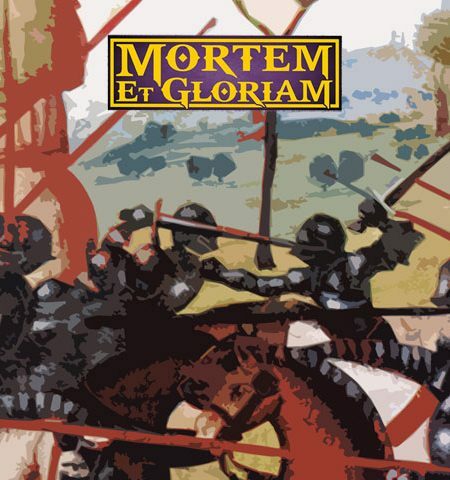 It is also the place to find everything about my own rule sets, starting in 2016 with Mortem et Gloriam, my new rules for the Ancient era (covering 2000BC to 1500AD), which featured already as the 2nd favourite ruleset of players in a recent FB poll. We are about to launch the two small army/table options of the game which will allow you to play Meg with 20/40 and 80 bases a side. We have also develop ed systems for solo play and for play with other basing systems (single bases or large double width blocks of figures). You will find all materials in The Ancients Zone. With temporary clarries on my author’s page at out forum. We also now have a full 600 army list free on line and the rules, lists and points are almost perfected after just 2 years. My fellow enthusiasts and I have rules sets for three other zones at various stages of development as well. Our WW2, called World in Conflict 39-45, will be going on pre-order sale in January 2019. 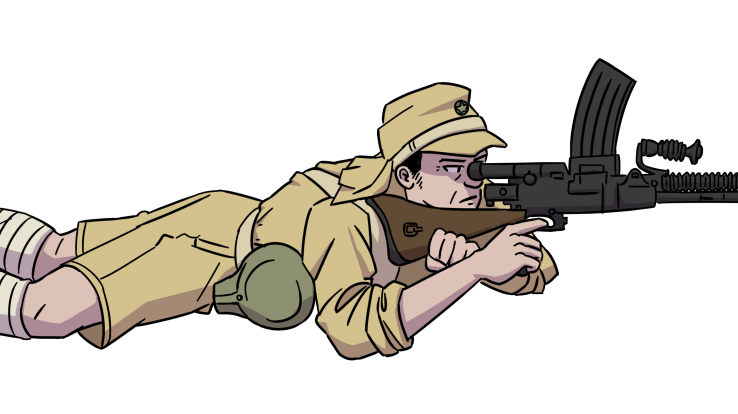 They have been developed by me and my long term friend Mark Bevis (MicroMark lists) and you can find an overview of them now in the WW2 zone. Later in 2019 I a simple but fun 45 min sci-fi skirmish game as an entry product to get kids into wargaming – watch out for Invasion Earth. 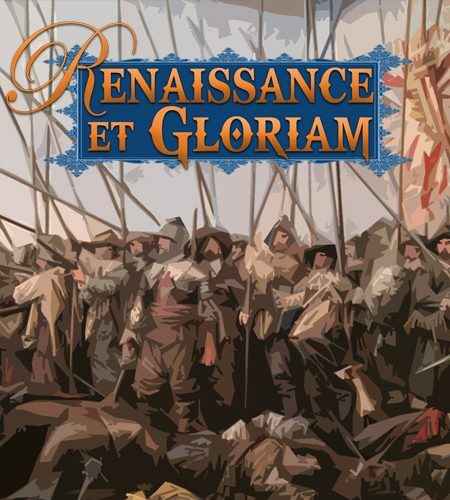 Our renaissance rules, Renatio et Gloriam, will follow in 2020 and my Napoleonic set – currently working title A la Gloire – out in 2021. Many of you will notice that we now also have figures available having purchased the exceptionally nice Lurkio Miniatures from good friend and team member Simon Clarke. Watch this space for new releases in 2019: Amulghavars, eastern europeans, Northern Dynasty Chinese and range of missing unusual items all in the plan for 15mm. Mayans coming in 28mm. I hope you enjoy the journey as we continue to develop the best combination of realism and fun combined in games. See you in the zones. © Copyright 2018 The Wargames Zone. Designed by The-wargames-zone.co.uk.